Below is a comprehensive list of hotels in St Neot. Use the sort links to refine your search or to find featured accommodation in St Neot. Many of our hotels in St Neot feature no booking fees and best price guarantee when booked through the Pictures of England website. To list your hotel in St Neot, click here. Tripp Cottage is a holiday home located in Saint Neot in the Cornwall Region and is 32 km from Plymouth. The property features views of the garden and.. 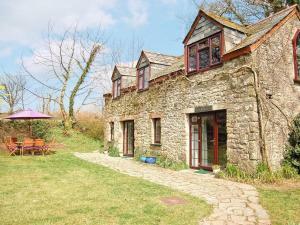 The Dairy is a holiday home is set in Saint Neot and is 33 km from Plymouth. The unit is 37 km from Newquay. There is a dining area and a kitchen. A .. 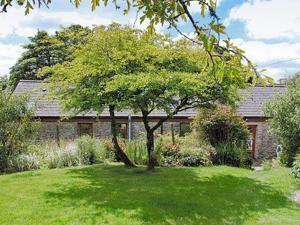 Featuring a garden, The Stables is a holiday home situated in Saint Neot in the Cornwall Region. The property boasts views of the garden and is 33 km .. Located in Saint Neot, this holiday home features a barbecue. 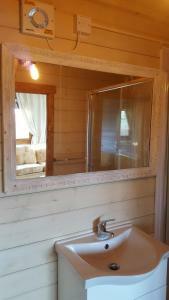 The property is 33 km from Plymouth and free private parking is offered. There is a din.. Situated in Saint Neot, this holiday home is located 33 km from Plymouth. The unit is 36 km from Newquay. There is a dining area and a kitchen comple..
Housekeeper's Cottage offers accommodation in Saint Neot, 33 km from Plymouth. The property is 37 km from Newquay and features views of the city. An .. Located in Saint Neot in the Cornwall Region, this holiday home is 33 km from Plymouth. The property features views of the garden and is 36 km from Ne..
Poldark Lodge is a holiday home situated in Warleggan in the Cornwall Region and is 34 km from Plymouth. The unit is 35 km from Newquay. The unit equ.. 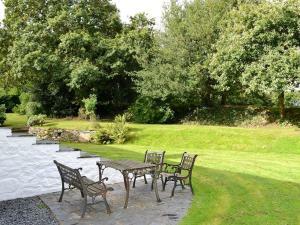 Located in Warleggan in the Cornwall Region, this holiday home is 35 km from Plymouth. It provides free private parking. An oven, a toaster and a ref..
Higher Thorne Cottage offers pet-friendly accommodation in Warleggan, 35 km from Plymouth and 35 km from Newquay. 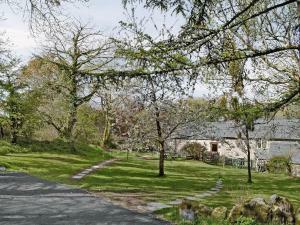 You can fire up the barbecue for a t..
Dew offers pet-friendly accommodation in Warleggan, 35 km from Plymouth. The property boasts views of the city and is 36 km from Newquay. An oven, a ..
Onan is a holiday home set in Warleggan in the Cornwall Region and is 35 km from Plymouth. The property is 36 km from Newquay and features views of th.. Located 34 km from Plymouth, Tramai Barn offers pet-friendly accommodation in Saint Neot. The unit is 38 km from Newquay. 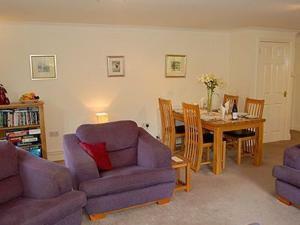 There is a dining area and ..
Badgers Drift is a holiday home situated in Doublebois, 30 km from Plymouth. You can fire up the barbecue for a tasty meal and enjoy the garden in fai..
Gilldene is a holiday home with a barbecue, located in Saint Neot. The property is 33 km from Plymouth and free private parking is provided. 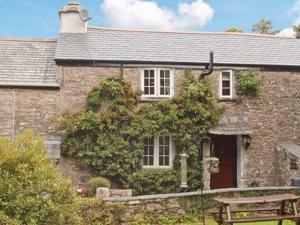 The kitc..
Clinnicks Farm is a holiday home situated in Warleggan, 33 km from Plymouth. The unit is 35 km from Newquay. Free WiFi is featured throughout the prop..